Sarah joins Cortney McEniry for a session called "The Ann Shaw Fellowship: Building Community through Theater for Young Audiences". Sarah Jane Hardy is a producer, director, choreographer and facilitator of new work development. 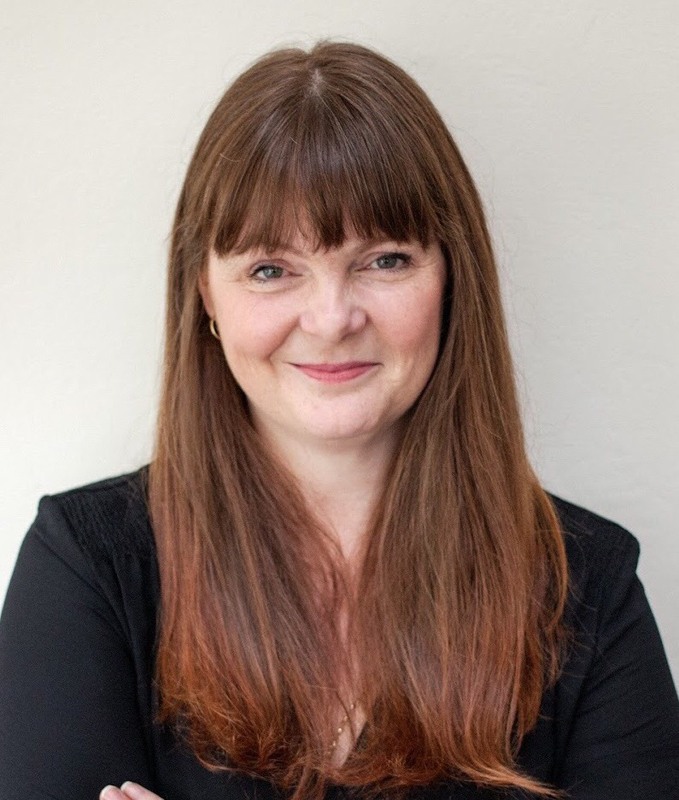 Originally from Liverpool, England Sarah Jane is currently the Artistic Director of the award winning Northwest Children's Theater in Portland, Oregon. A tireless advocate for excellence in art for young audiences, she has commissioned and developed over 20 new works collaborating with artists from around the world, including Chitra: The Girl Prince based on Rabindranath Tagore’s Chitra, and Amelia Earhart’s First Flight, a devised puppet show about female aviators, aeronautical engineers and astronauts. Sarah Jane was the 2017 Ann Shaw Fellowship recipient and traveled to Bali to work in residence with Balinese Shadow Puppet Master, I Made Sidia.